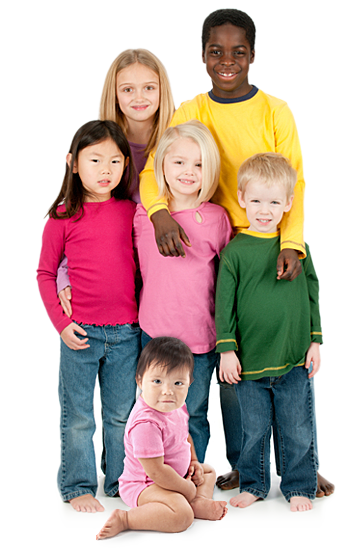 Adoptions Plus A full service, licensed, non-profit adoption agency committed to bringing children and families together. Please fill out the following form in it’s entirety, and click on the “Send My Request” button below when you are ready. We will do our best to respond to your inquiry within 24 hours.